Rubber Room Ramblings: ONLY THREE MORE DAYS! 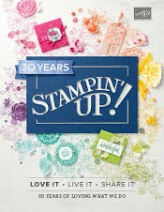 There are only three more days to sign up to become a Stampin' Up! 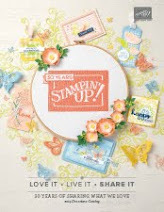 Demonstrator and get an extra $50 worth of awesome Stampin' Up! 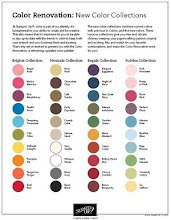 products for FREE! This is the Short and Sweet opportunity, and it is going to end on August 28th. 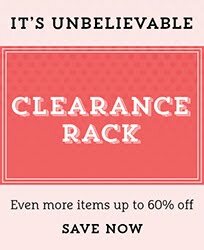 See all the details below!